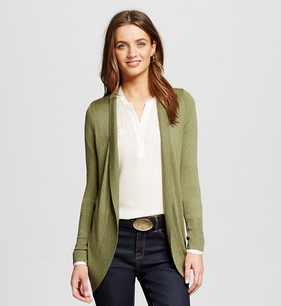 Home > Clothing Deals > 40% off Sweaters – Today Only! 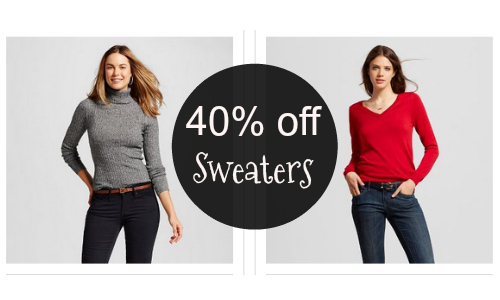 40% off Sweaters – Today Only! 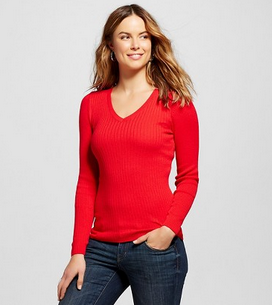 Today only – Target has 40% off sweaters for women and men. This is better than the Black Friday price! Note: the sale is not valid on clearance items. Shipping is FREE on all orders. 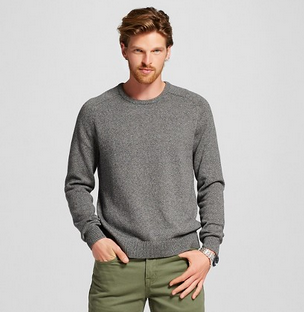 Deal is valid today, 12/1, only.